The U.S. Department of Labor Bureau of Labor Statistics recently reported that nationwide, employment in manufacturing is trending upwards. Additionally, the sector saw positive gains for the fourth quarter of 2018, with a 1.3 percent increase in productivity, a 2.3 percent increase in output and a one percent increase in hours worked. The news is especially good in Macomb County, Mich., where new jobs created in the sector topped the nation. According to a new report from the White House Council of Economic Advisors, workforce data by industry indicates that between the fourth quarter of 2016 and the second quarter of 2018, there were 9,118 new manufacturing jobs created in Macomb County. Overall, the county’s manufacturing workforce is driven by 1,600 companies that employ more than 72,000 people.  The Macomb County Department of Planning and Economic Development provides assistance to all types of businesses with goals for growth and specializes in the manufacturing sector. Over the past five years, department staff provided direct service to more than 146 existing and incoming companies. These companies then invested more than $1.4 billion in new facilities and equipment.